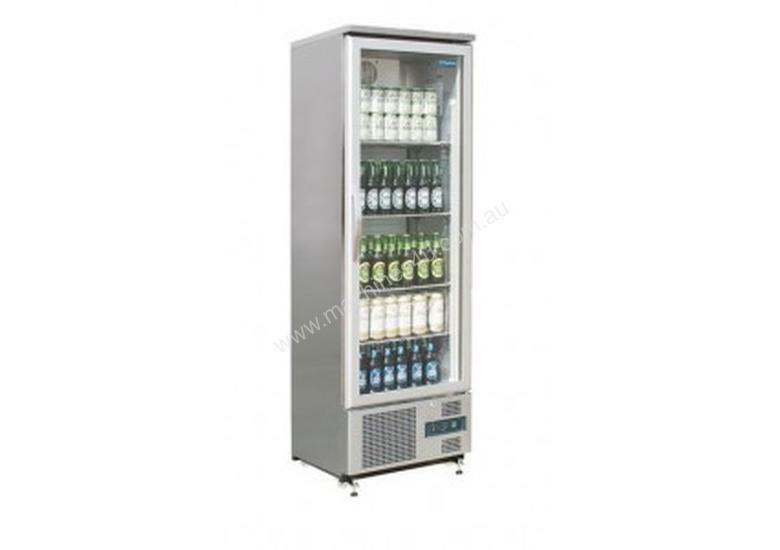 A chilled display cabinet with a ventilated refrigeration compartment to achieve perfect air circulation. digital LED temperature control for accurate temperature control and easy reading. and features an auto defrost feature for added convenience and a more stable temperature.